New 2017 GLE SUV models at Mercedes-Benz of New Orleans are athletic, adventurous and arguably some of the most advanced SUV’s you’ll find on the roads of South Louisiana. These premium SUV’s that invented its class nearly 20 years ago still leads the way in every arena of driving, and from every angle of its innovative design. From its iconic Star to its sleek LED tail lamps, the future of the SUV has never looked brighter in New Orleans, Louisiana. 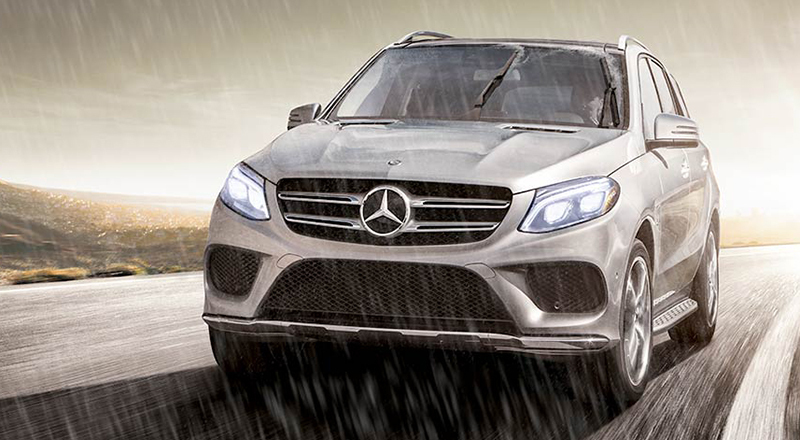 Distinctive LED Daytime Running Lamps of the 2017 Mercedes-Benz GLE can’t help but to catch your eye as their glowing arc sweeps seamlessy into their sculpted SUV profile. Available active LED headlamps on these innovative Mercedes-Benz models shine far ahead and are able to adapt to New Orleans, Louisiana curves and traffic ahead. LED tail lamps show off a “twin torch” design that ensures your 2017 GLE SUV will be equally as stunning from the rear as it is from the front. The athleticism of the all-new 2017 GLE lineup at Mercedes-Benz of New Orleans is immediately evident in its solid stance. 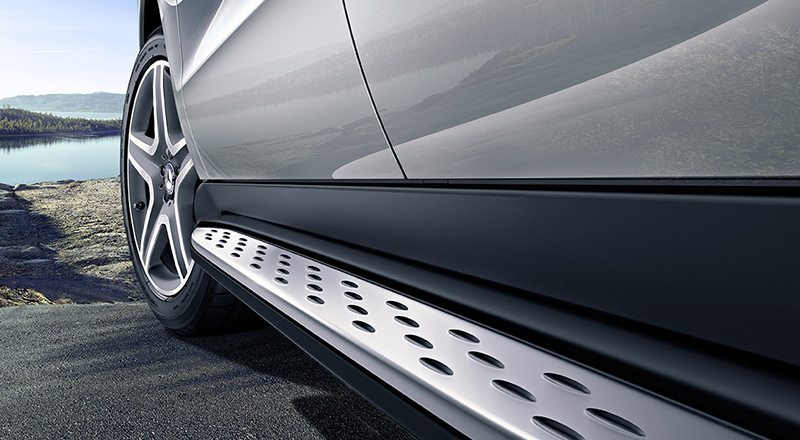 Wheels range from substantial 18-inch or 19-inch designs to supersized 21-inch AMG® alloys. Exterior and Interior Sport Packages allow GLE to express its spirit, while the Night Package takes New Orleans owners to the dark side. 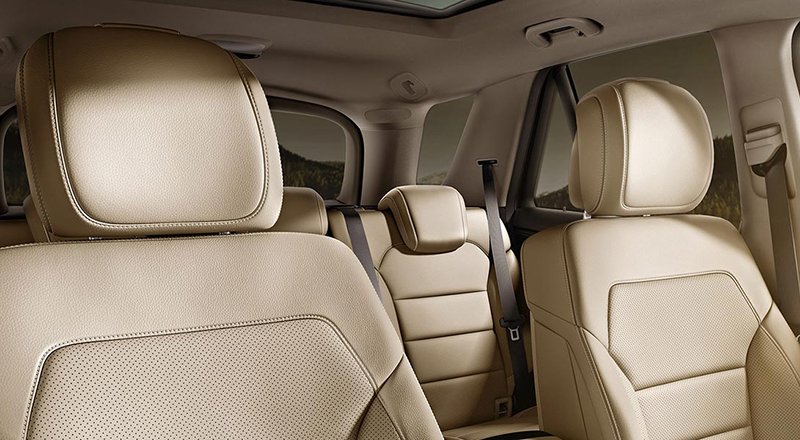 GLE invites five adults to enjoy the generous room and gracious comfort provided by these versatile 2017 models. Over 80 cubic feet of cargo area combines with a standard power liftgate and 60/40 split-folding rear seats to make it easier than ever to load up for your next New Orleans, Louisiana adventure. 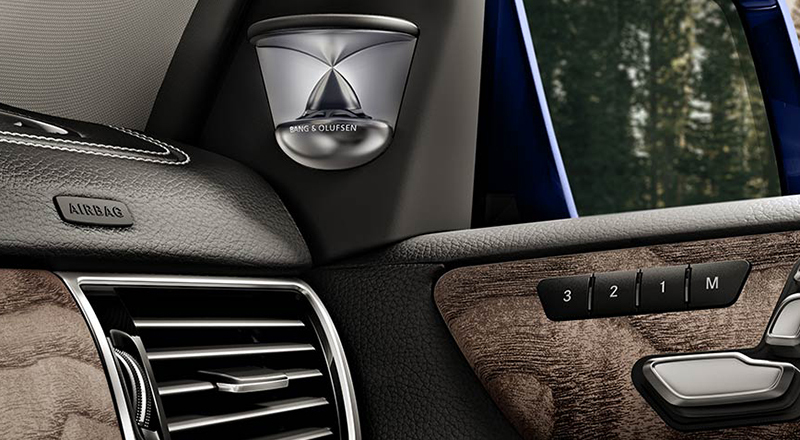 No less rewarding is what the all-new GLE keeps out, including dust, pollen and even the sun’s hot rays that try to entre through an available Panorama roof. From industry-leading safety systems to its advanced yet user-friendly technologies, the 2017 GLE models at Mercedes-Benz of New Orleans deftly turn automotive innovations you never imagined into useful benefits you won’t want to go anywhere in South Louisiana without. 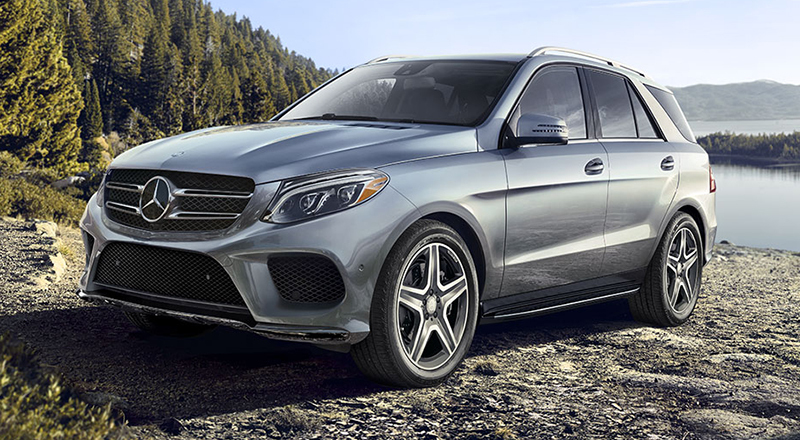 The 2017 Mercedes-Benz GLE is the complete all-around automotive package, providing the style, versatility and technology features that our New Orleans customers are wanting in their next luxury SUV. Mercedes-Benz of New Orleans serves customers from Metairie, Kenner, Covington, Mandeville, Gretna, New Orleans and from across the entire state of Louisiana, helping them find the new GLE SUV that they’ve been seeking. We take pride in the premium level of customer service that our dealership is known for providing, and we do everything in our power to ensure that all our customers leaves our dealership satisfied. When it’s time to purchase your new Mercedes-Benz GLE SUV, visit 3727 Veterans Blvd in Metairie, LA and let our knowledgeable sales personnel go over all of the purchasing options available to you.